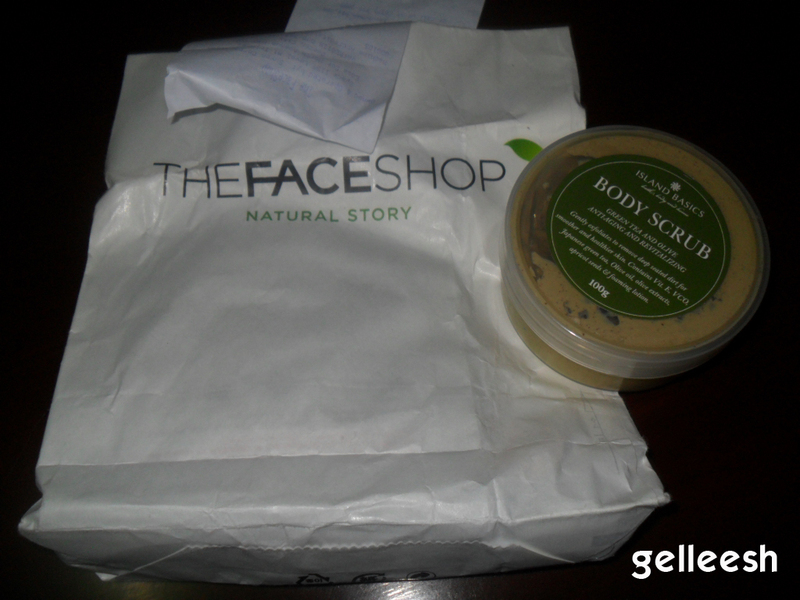 I didn't buy a lot today only the facial mask was the planned purchase for the day so the rest were just impulsive buys. Nevertheless, no regrets. The first thing I bought is this Green Tea and Olive Body Scrub from Island Basics. It's 100g and costs only P150. Ingredients are all natural and definitely no Paraben. I actually like their Body Butter as well and I might purchase one too soon. I'm planning on giving this same item on my next blog giveaway. Who wants? 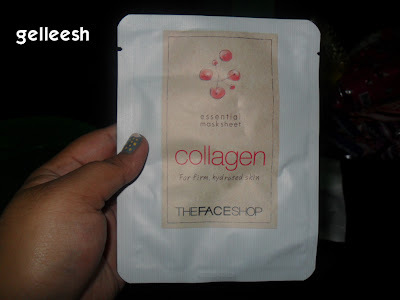 Then, I headed to The Face Shop because I was curious about their facial mask and I've been talking about it with fellow beauty blogger, Random Beauty, about how inexpensive this is. It only costs P65.00. I bought the Collagen Essential Masksheet. As I was about to pay for the mask, I saw their Face It Art Nails Crack Collection BR801 and then I realized that I want a cracking nail polish! So I grabbed it and went back to my line to pay for it. 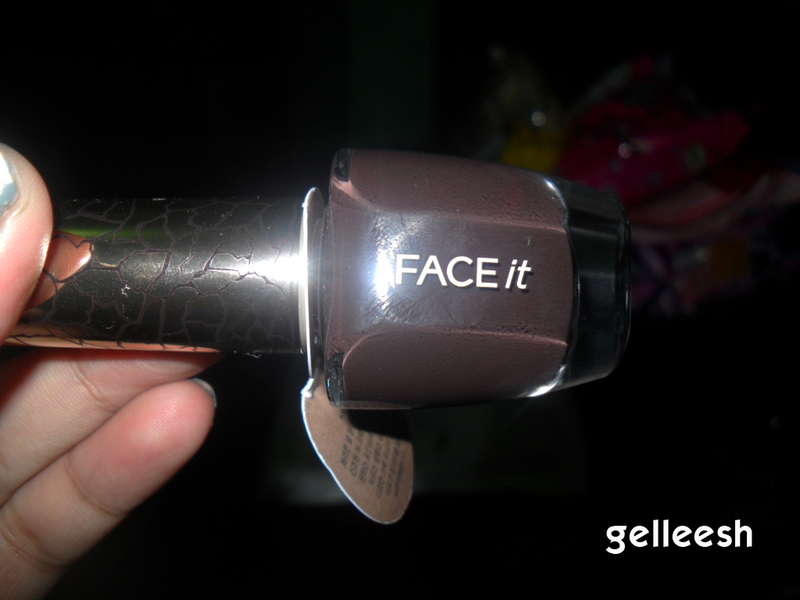 It only costs P295.00. 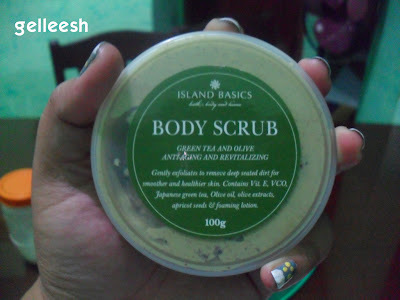 I like that body scrub! Where can I find Island Basics? :) New follower here!